Families danced on chalk-dusted asphalt. Warm 1960s 45s spun on DJ Luthinan Prince’s turntables. Food vendors serving fresh pizzas and beer filled the nighttime air with a savory aroma–summer had officially arrived in the streets of Long Beach. 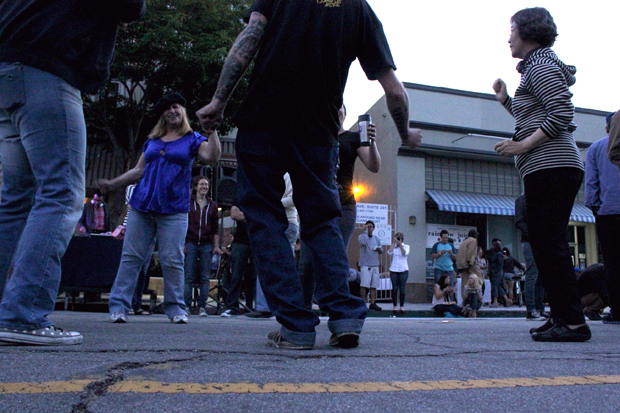 Summer and Music’s first event, Dancin’ in the Streets, filled the Downtown area with kids, elders and everyone in between. Performers included alternative artist Matt Costa, local country purist Sam Outlaw and folk-star-on-the-rise Reverend Baron. Costa was introduced and later joined by the first performer Reverend Baron, who laid out a solo set of sleepy folk songs. He called back to traditional 1930s standards with a red hollow-body guitar and harmonica. Sweet melodies flowed in the breeze, instigating the crowd to clap their hands and sway back and forth. Summer and Music veteran Sam Outlaw took the stage next, fronting a full band that included steel pedal guitar, keys and a stand-up bass. 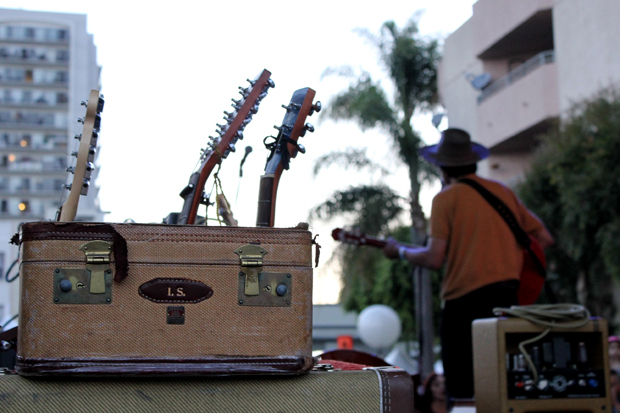 Outlaw, who called Long Beach his home for seven years, participated in 2010’s Buskerfest, a Summer and Music staple. Classic country sounds were revived during Outlaw’s performance, which was heavily influenced by artists like George Jones and Buck Owens. Drawled vocals stretched over the twang of steel lap guitar while a hollow stand-up bass thump kept the tunes grounded. After remnants of honky-tonk vibes slowly dissipated from Outlaw’s performance, Costa took the stage with his full band, which included Reverend Baron on guitar. With poppy undertones and upbeat rhythms, the single “Mr. 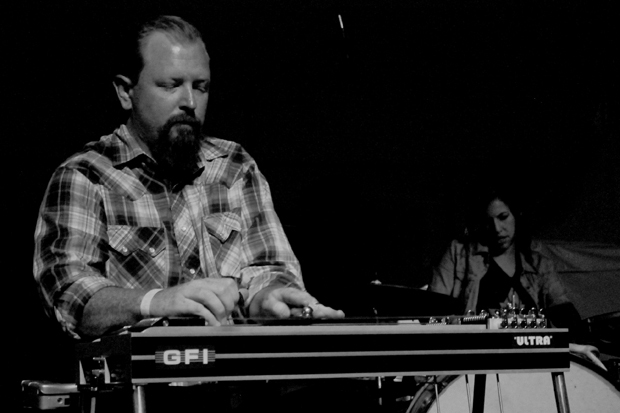 Pitiful” off of 2008’s Unfamiliar Faces opened up the set, instantly firing up hand claps and foot tapping. Costa maintained the energy with a joint performance of “Good Times are Coming,” bringing out Sam Outlaw to join in during the chorus. A solo performance of “Vienna” rounded out the night, giving Long Beach an intimate moment with the folk genre that they may never forget. Summer and Music’s next event, Funk Fest, will take place July 6 on Pine and Broadway. Tickets are $15 online or via Fingerprints and $20 at the door.